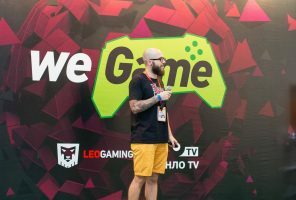 The interactive entertainment festival WEGAME is the largest event of its kind in Ukraine. Here you can take participation a wide range of companies and get the offer the most beneficial options for cooperation. 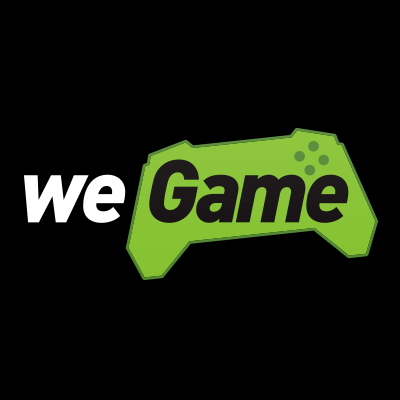 At the WEGAME Awards, professional publishers, game experts, thousands of gamers and feedback from the professional jury await you. 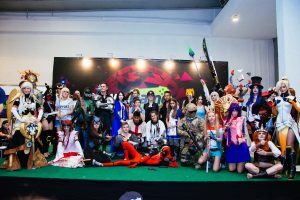 Participate in the award ceremony, if you want everyone to know about your project!